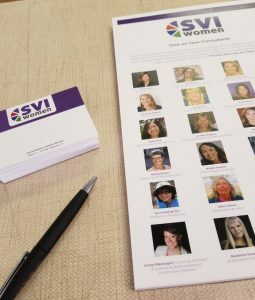 SVI Women brings together a number of experts in different areas of running a social enterprise. At the conference you can sign up for free short consulting sessions with these experts. A list of experts will be added in the coming months as we finalize the agenda. If you would like to be a one-on-one expert, please let us know when you apply.